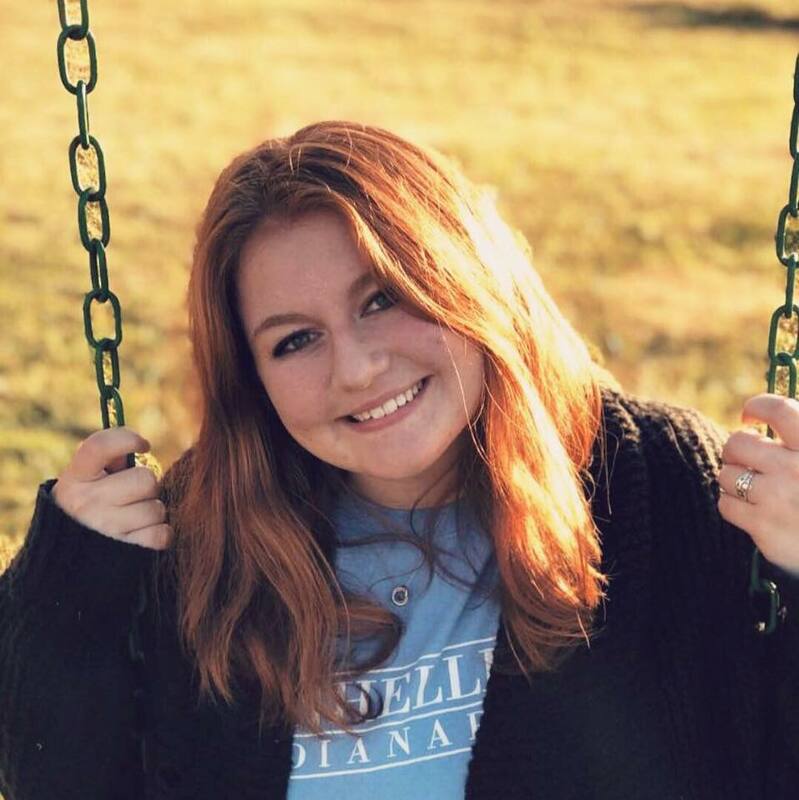 Brianna Ludwig is our President and is responsible for holding chapter meetings, attending Panhellenic meetings, meeting with advisors and housing corporation board, and communicating with national officers. Paige Michaels is our Executive Vice President. She assists the Chapter president during executive counsel meetings and chapter. 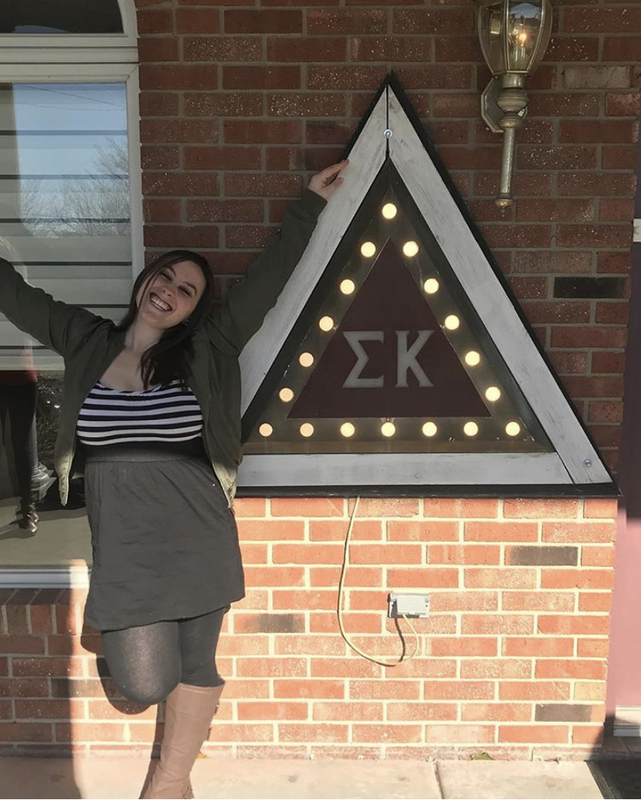 Becca McNicholas, our Vice President of New Member Education making her responsible for leading weekly meetings to help welcome and teach the newest members of Sigma Kappa. Julie Amstutz serves as our Vice President of Communications. She is responsible for all chapter correspondence, as well as taking minutes at our formal, informal, and executive board meetings. In addition, she tracks chapter attendance and maintains the chapter's merit points system. 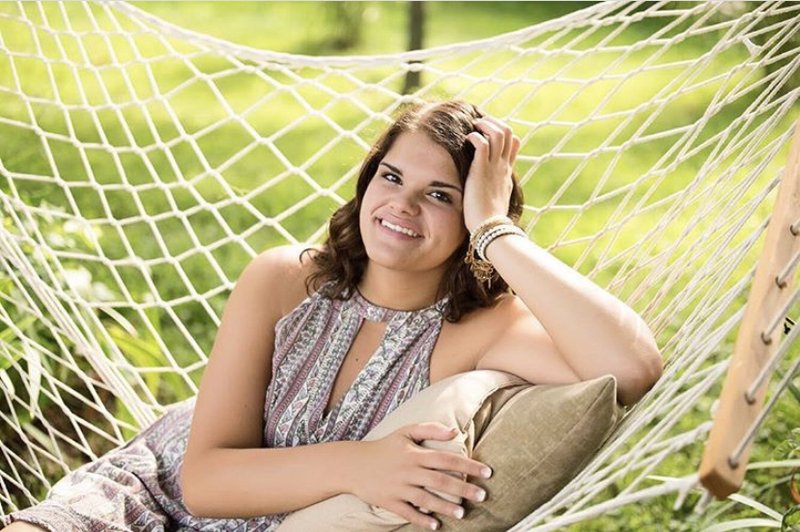 Annie Blumenstock is our Vice President of Membership and is responsible for recruiting new members of Sigma Kappa. She’s excited to welcome New Members to the Greek Community and help them find their home in Sigma Kappa. Paige Howell, our Vice President of Membership and is responsible for recruiting new members of Sigma Kappa as well. She focuses on recruiting after formal recruitment season. Morgan Branning is our Vice President of Finance. She is responsible for managing the chapter’s finances. She enjoys this position because she gains hands-on financial experience and helps make decisions on how to allocate funds. Rose Arbuckle keeps track and documents significant events in our chapter history! She also is able to keep track of our chapter belongings in our storage unit. 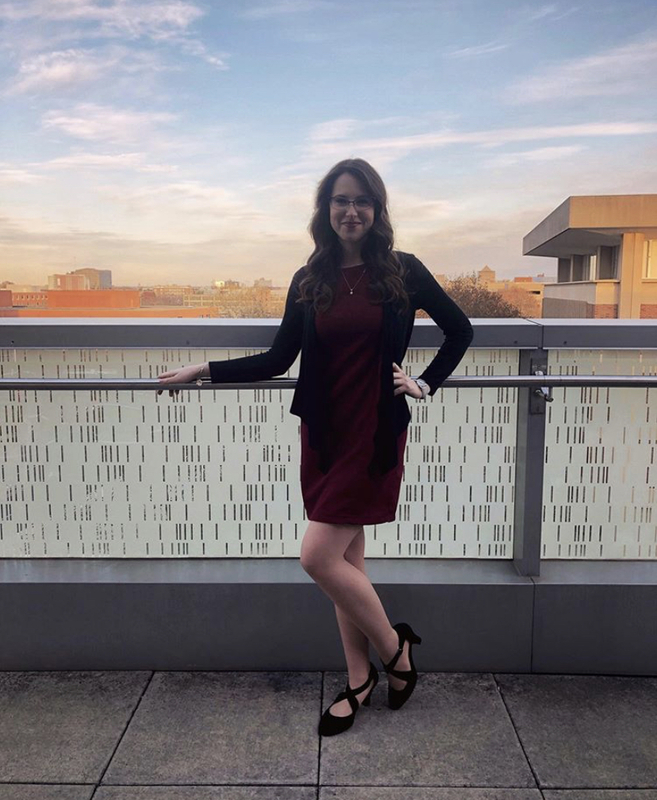 Abigail Roberts serves as Panhellenic Delegate. 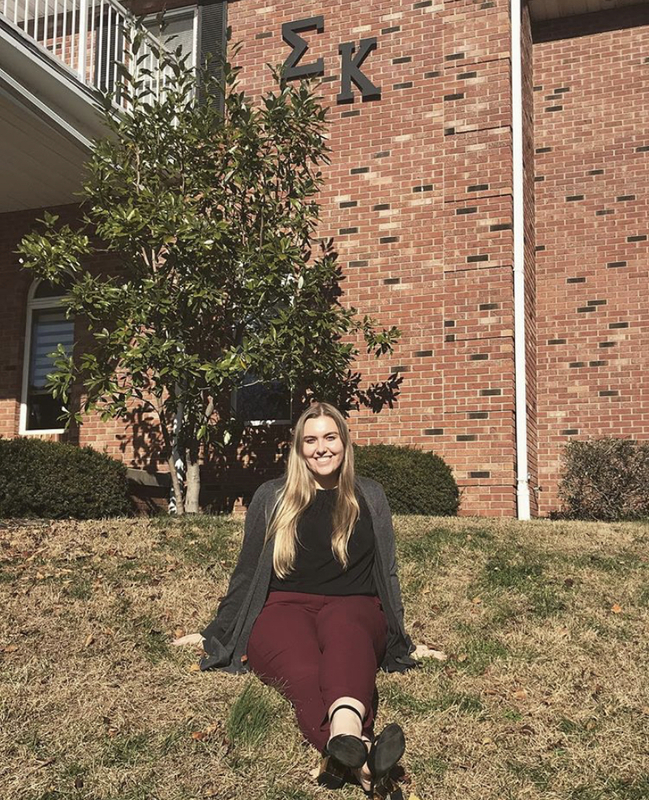 Being Panhellenic Delegate gives her a chance to shape inclusive Panhellenic policies and to be an advocate for the needs of Sigma Kappa members in the wider Panhellenic community. 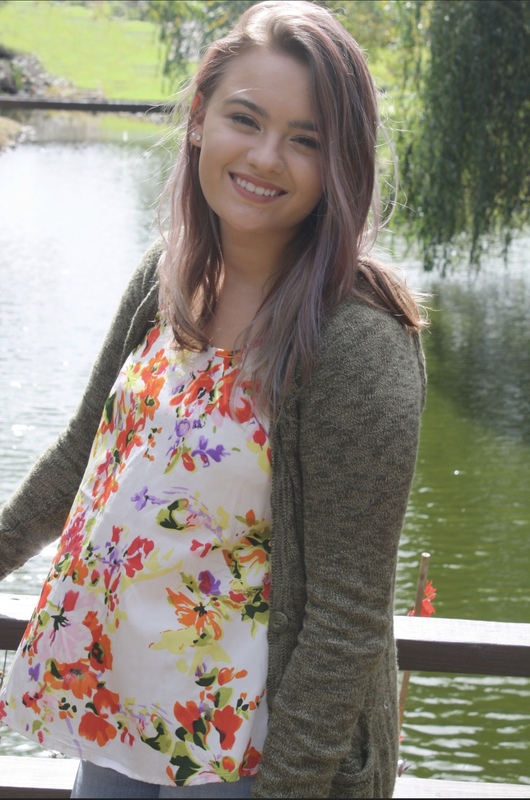 Kayla Bordenkecher is Public Relations Chair and Websmaster. She runs all social media and web-related things to Sigma Kappa. 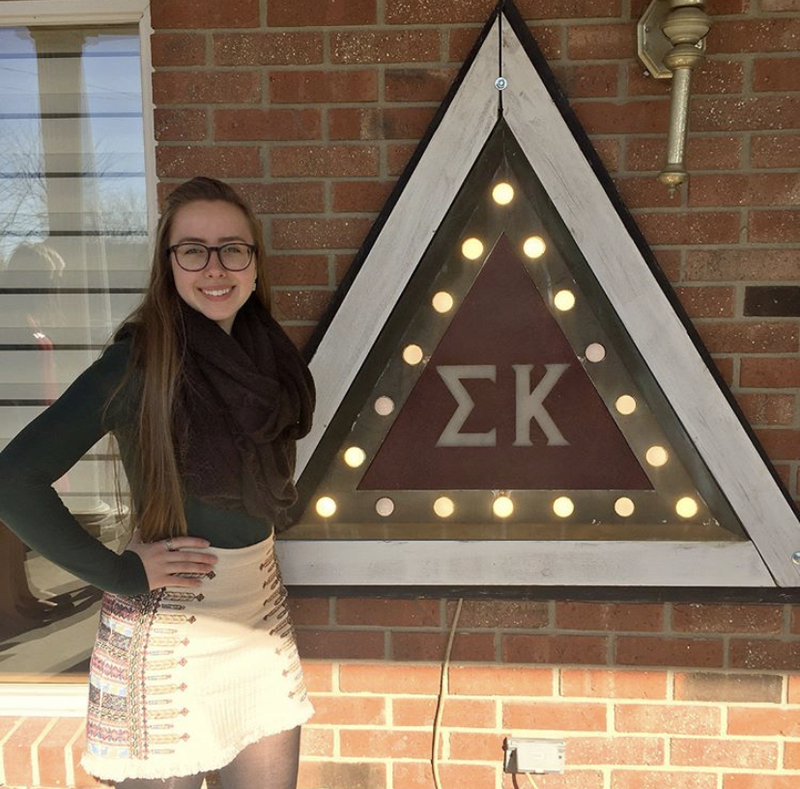 She plans events that benefit Sigma Kappa's image. Alexis Parsons is our Vice President of Programming. She works with everyone in an officer position set up dates for their events! She coordinates and gets the calendar approved. 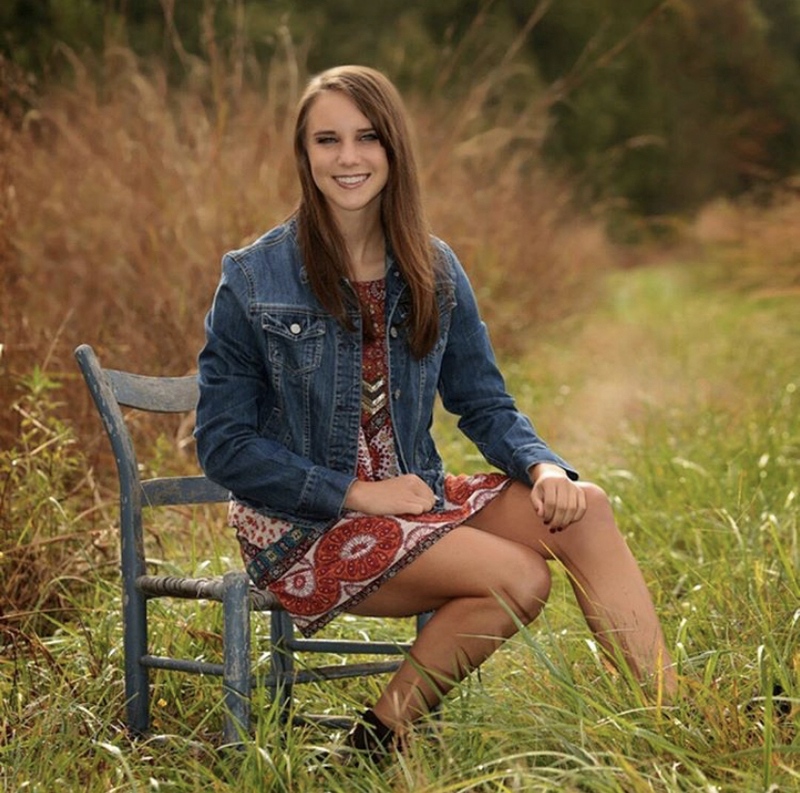 Paige Sobieray is our Vice President of Philanthropic Services. She plans any events that are related to our five philanthropies. This could be ways to get service hours, different events to raise donations, and she coordinates with other chapters for their philanthropies. 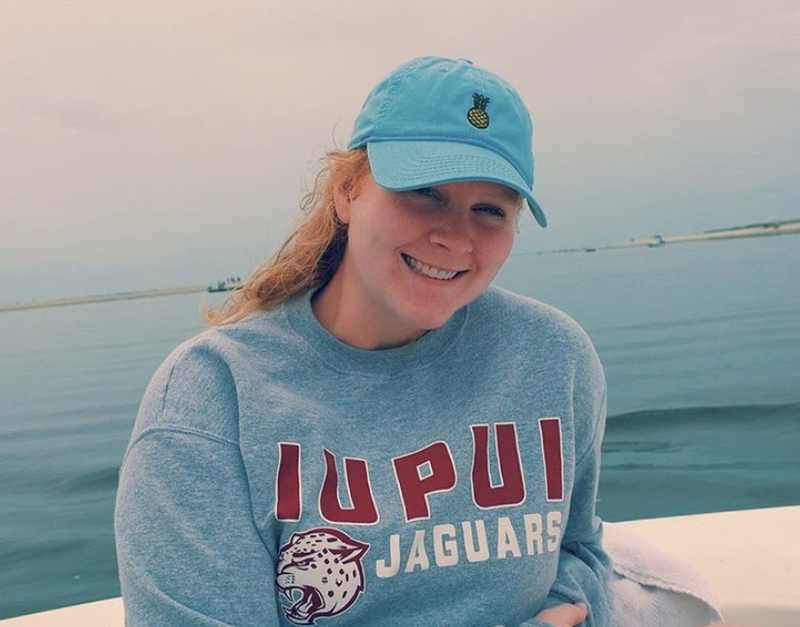 Kathryn Tague is sisterhood chair. Sisterhood chair plans events and activities that help raise morale in the chapter! 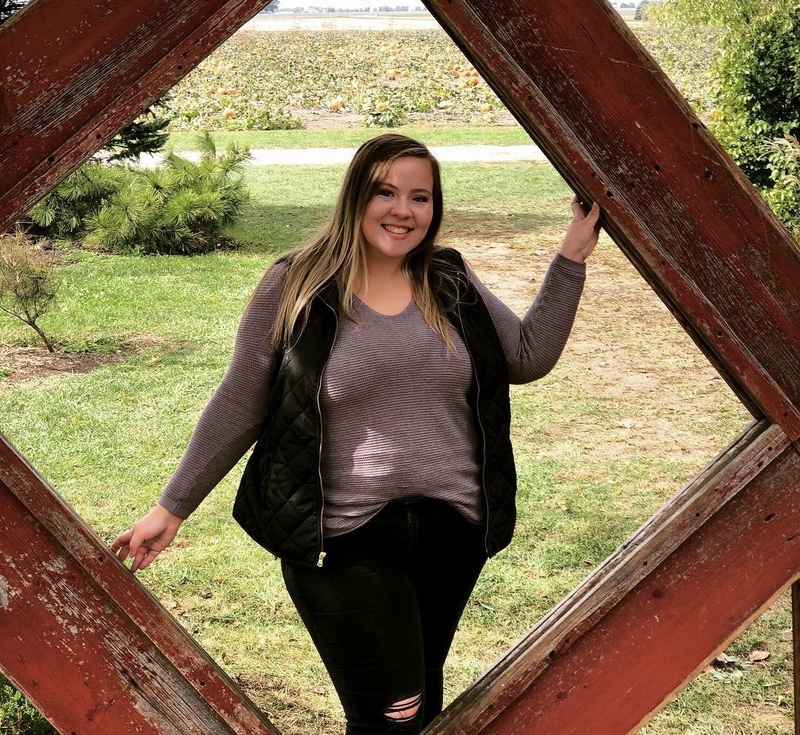 Megan Marlatt is our Social Chair. She focuses on setting up events between other greek organizations and our chapter! 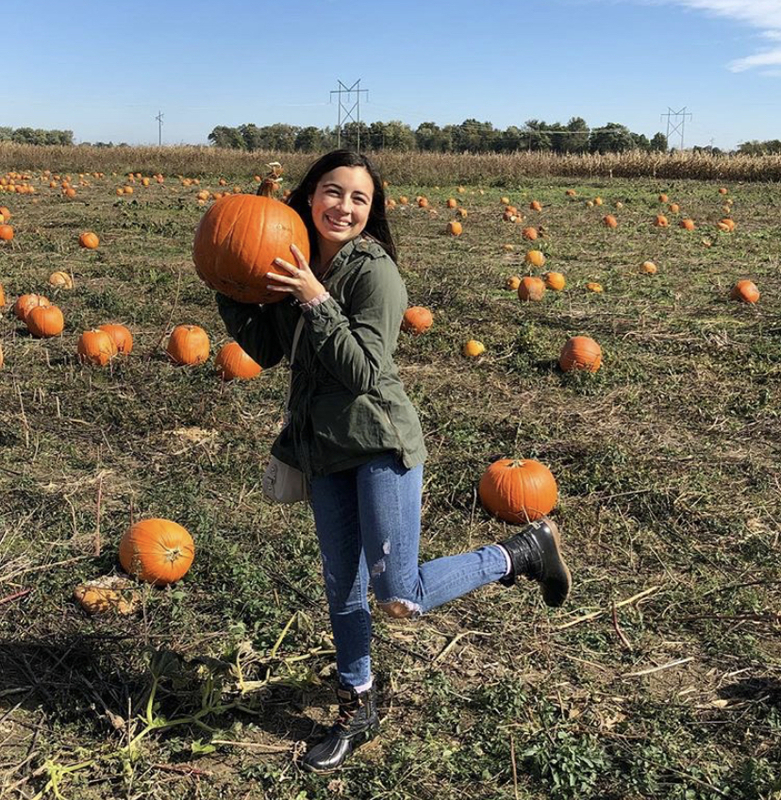 Alexa Quintana helps the chapter keep in touch with alumnae by organizing fun events. Katie O'Mara is our Vice President of Academic Excellence. She makes sure everyone is studying and upholding their academic responsibilities. If a member is struggling through the semester she meets with them and helps them set plans to excel in college. 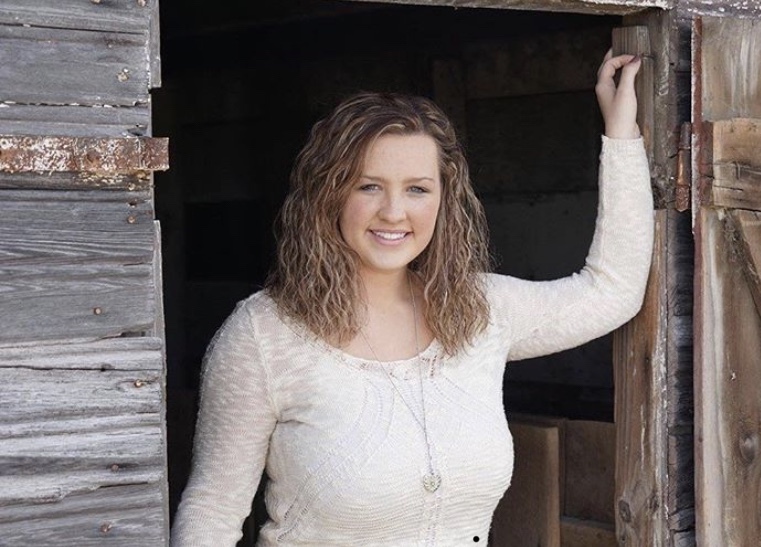 Megan Marlatt is responsible for making sure every member is involved in at least one other organization. Sigma Kappa believes strongly in the importance and value of campus and community involvement.